Retail analytics software collects a plethora of data ranging from pricing information, stock levels, catalogue assortments, discounts, and much more. This information is stored and collated into large databases where it is processed using statistical algorithms to record and track trends and patterns. From this data, there is a huge breadth of intelligence that can be extracted, allowing you to make data-informed decisions on anything from creating on-the-fly pricing strategies, to accurately benchmarking your seasonal discounts. This software helps to mitigate the risks of human assumptions that can trigger margin loss, overstock situations, and missing the boat on market trends. Retail analytics software allows you to develop a deep understanding of historical trends, helping to facilitate the building of an accurate, fact-based case to provide insights into future trends and pricing movements. 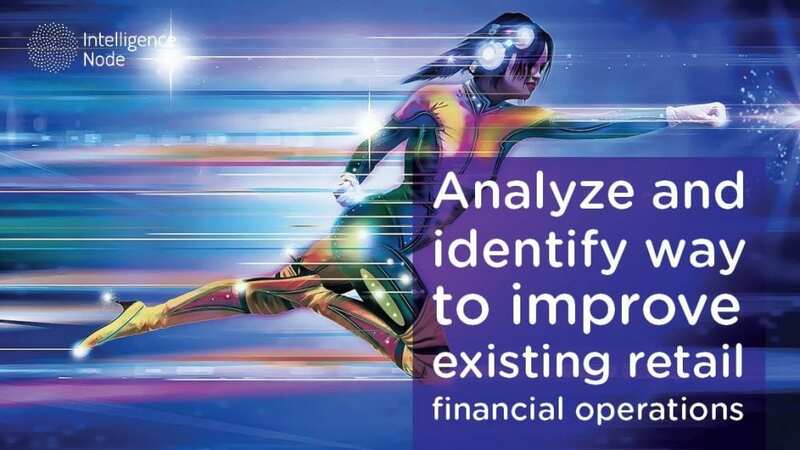 Many companies are reducing their exposure to competitive risk by keeping a close eye on these trends found using specialized retail analytics tools. So what should you be looking for when implementing a new system to do this? It is imperative to have control over the source of your data. As a fundamental base for your intelligence, having the ability to control who and what you are monitoring in the marketplace is of the utmost importance. Any data set must have a minimum of three sources to be measured, with five being the optimal number, and should be comprised of your competitors and other retailers that fit the product catalogue and style that you are offering through your online or offline store. The most effective strategies in profitable departments stem from taking a holistic view of the market landscape while still being able to drill down to granular detail. Having the ability to track data at all market stages – from Supply Chain metrics and Merchandising and Catalogue assortment, through to Retail Pricing and Discounting – enables all stakeholders to make critical decisions at exactly the right point in time. This can be the difference between being the biggest winner in a category or the biggest loser. Knowledge on where products are located and which are selling through (or not) allows the retailer to make informed decisions and act quickly. The ability to identify trends in order to create a successful product catalogue offering while maintaining a well-balanced stock level and sizing range is challenging. With the right platform, reports can be produced that assess the rate at which certain “on-trend” catalogue items are selling through, allowing supply chain operators and merchandisers to select and identify an optimized and profitable product catalogue. The accumulation of historical data and analysis can help create a clear picture of what will be in demand in upcoming months. These functions automate the process of dynamically setting pricing and product assortments across categories in real-time, helping to save time and effort, while also optimizing pricing updates. Making the right decision based on predictive intelligence and retail analytics is all about being the first one to interpret and leverage a situation as it unfolds. Manually making time-sensitive modifications to the assortment of products across multiple platforms can be next to impossible given the number of product items and outlets managed. Pricing agility in a post-recession, price-sensitive consumer landscape can be very challenging. In this day and age it is becoming easier for consumers to effectively price check and shop around for the best deals, both in store and online. 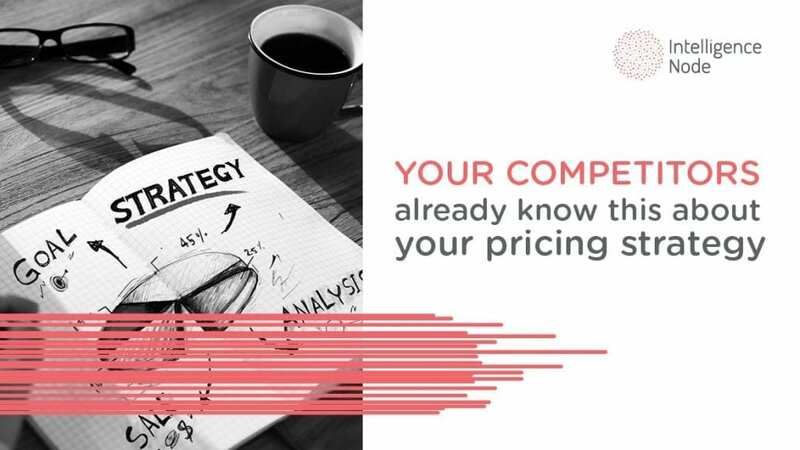 Therefore, benchmarking your pricing against competitors’ in real-time will enable you and your team to make swift and effective changes to pricing strategy. This removes the burden of lengthy, manual researching of your competitors’ pricing, a process which oftentimes delays actions and ultimately renders your repricing effort ineffective. As shoppers proceed through an online store, searching for and selecting items to purchase, the recommendation engine serves up items that might be of interest to them based on their browsing history and trends in the analytics platform. This may include products that the shoppers are viewing and/or placing in their shopping carts, slow-selling product lines, and trending items. The engine can deploy various strategies including product-bundling and discounting to maximize product up-selling and cross-selling effectiveness. When selecting a retail analytics tool, it is very important to ensure that the above features are included, as well as a highly customizable and easy-to-use interface. Leveraging the analysis of real-time data is a critical part of building an intelligent retail sales and marketing strategy, merchandising mix, and supply chain optimization. The interpretations, recommendations, and automation that are derived from that analysis are invaluable and will ultimately have the biggest impact on your bottom line. We’d love to show you how we can impact your business with our retail analytics solutions iNCompetitor and iNOptimizer. Schedule a demo and see how a best-in-class retail analytics platform can help increase revenue and stay ahead of the competition.